Open Liquid main menu using the right-most icon at the top of the dashboard. 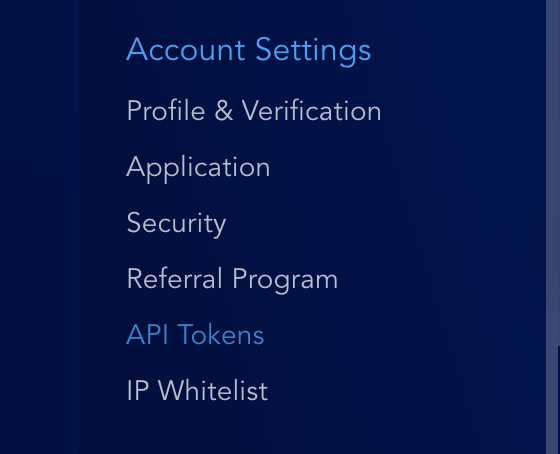 Navigate to Account Settings > API Tokens. Click Create a New Token. 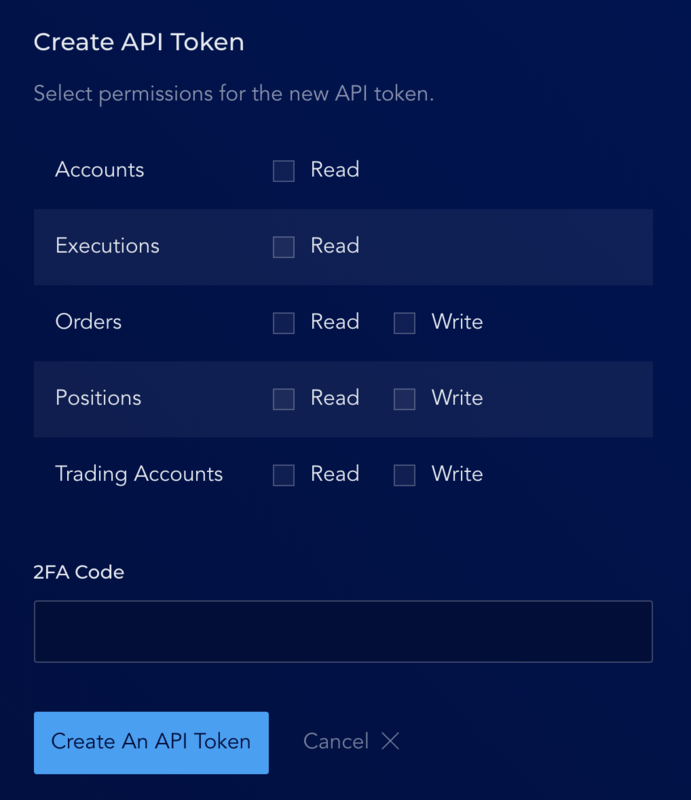 Select the permissions for the new API token and input a 2FA code, then click Create an API Token. 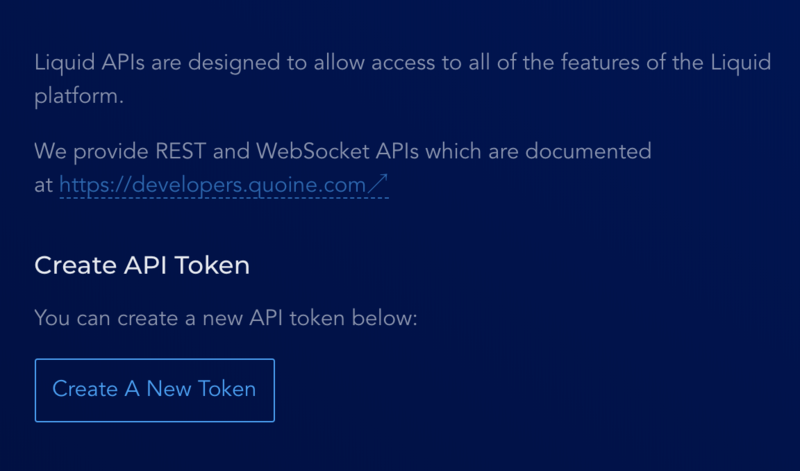 The newly created API token will be displayed in Manage API Tokens section. Note that the Token Secret (redacted in the screenshot) is displayed once only so you'll need to make a backup.